In Arizona, if you are charged with a crime and the alleged victim of that crime is your spouse, your partner, a member of your immediate family, a roommate, or even someone you’re dating, you can be charged with “domestic violence”. “Domestic violence” doesn’t just apply to violence against women; men can also be victims. Actual “violence” is not always an element of “domestic violence” charges. The underlying crime could be as minor as misdemeanor disorderly conduct or criminal damage. As a domestic violence lawyer, I have seen many domestic violence charges that should never have been brought to court. Unfortunately, in Tucson at least, you usually have to go to trial to be cleared. While domestic violence laws are intended to address a serious issue in our society, too often they are applied inappropriately. You could have an argument with your spouse, your sibling, your parent, or your child, for instance, and be charged with domestic violence/disorderly conduct. Although nearly everyone has engaged in this type of behavior at some point in their life, it will still usually result in criminal charges if the police are called. What If The Alleged Victim Wants To Drop The Charges? The consequences of Arizona domestic violence charges can be severe and can reek havoc on a family. When police in Arizona are called to a domestic violence incident, they will usually take at least one of the parties involved to jail. Sometimes, both parties to a domestic dispute are charged with domestic violence. The Department of Child Safety may also be contacted when children are involved, leading to another separate investigation. Usually, a judge will order that a domestic violence defendant have no contact with the alleged victim. Sometimes this no contact order will include the defendant’s own children. I have seen many cases where domestic violence defendants are prohibited from returning to their own homes and must find alternate living arrangements. A domestic violence lawyer may be able to modify these orders later, but a domestic violence charge can obviously be very disruptive to a defendant’s life even if he or she is never convicted. When the alleged victim eventually understands all of these consequences, he or she often wants the case dismissed. Unfortunately, prosecutors rarely dismiss these cases voluntarily, even when the victim does not wish to press charges. The State will almost always continue to prosecute the case without the victim’s cooperation. However, all crime victims have rights under the Arizona Constitution. If you are a domestic violence victim and feel like the prosecutor is not listening to you, you can hire your own lawyer to represent you as a victim in the case. A lawyer can assert your victim’s rights, ensure that your position is heard and fairly considered by the prosecutor, and advise you regarding your testimony in court. Misdemeanor domestic violence charges can result in a sentence of up to 6 months in jail, a $2500 fine, and three years of probation. Additionally, a first time domestic violence conviction requires at least 26 sessions of domestic violence counseling. A second conviction requires a minimum of 36 sessions of domestic violence counseling. A third or subsequent domestic violence violation within seven years can also be charged as felony Aggravated Domestic Violence, even if it would normally qualify only as a misdemeanor. Even a misdemeanor domestic violence conviction can result in the loss of your Constitutional right to bear arms. If a domestic violence incident involves a weapon, involves attempted strangulation, or results in serious physical injury, it can be charged as a felony Aggravated Assault. An Aggravated Assault involving a deadly weapon or dangerous instrument, or one resulting in serious physical injury, will usually be charged as a dangerous nature offense that carries a mandatory sentence of 5 to 15 years in prison. An Aggravated Assault due to strangulation without physical injury can result in a sentence of up to 3.75 years in prison for a first conviction. What About Domestic Violence Diversion? In some minor misdemeanor domestic violence cases, the State will offer domestic violence diversion. Diversion is not the best option in every case. Domestic violence diversion programs in the Tucson area generally require the same minimum penalty as a domestic violence conviction — 26 sessions of domestic violence counseling and lengthy participation in the diversion program, which is similar to probation — but result in the dismissal of the charges if successfully completed. These programs are usually run by the prosecutor’s office and any failure to participate or violation of the rules will get you kicked out of the program. The prosecutor’s office determines whether there is a violation or not. 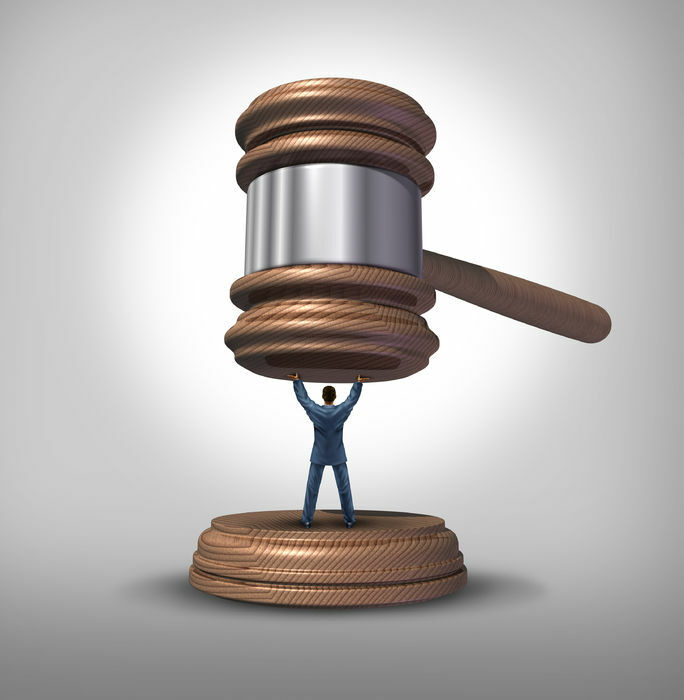 Diversion programs are different in every court. In Tucson City Court, for example, you have to plead guilty to a diversion plea agreement. This means that you have to admit to the offense and if you don’t successfully complete diversion you are automatically convicted without any chance to defend yourself. In Pima Count Justice Court, on the other hand, you don’t have to plead guilty. Instead prosecution is stayed pending completion of the program. If you do not successfully complete the program, then you can still defend your case. However, the county requires you to submit a diversion application in which you must admit your offenses. If you are later kicked out of the program, the State can use this admission against you in court. Just because a police officer thinks that domestic violence charges are appropriate, or simply feels compelled to charge someone with something, does’t mean a judge will agree. Many domestic violence charges should not have been filed in the first place. Unfortunately, it may take a lawyer to clearly present this to the court. Domestic violence allegations can also occur in the context of highly emotional domestic disputes, often while a divorce or child custody issue is being litigated, so there is the potential for abuse. Nathan D. Leonardo is an experienced Tucson domestic violence lawyer with a record of successfully defending clients from false domestic violence allegations made in an attempt to manipulate the court system. 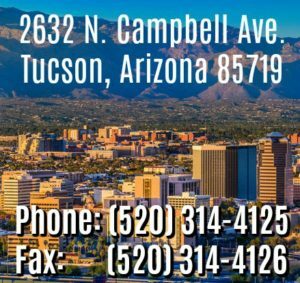 If you are facing Arizona domestic violence charges, or if you are an alleged victim of domestic violence who wants the charges dropped, call us for a free, confidential case assessment at 520.314.4125 or contact us online.